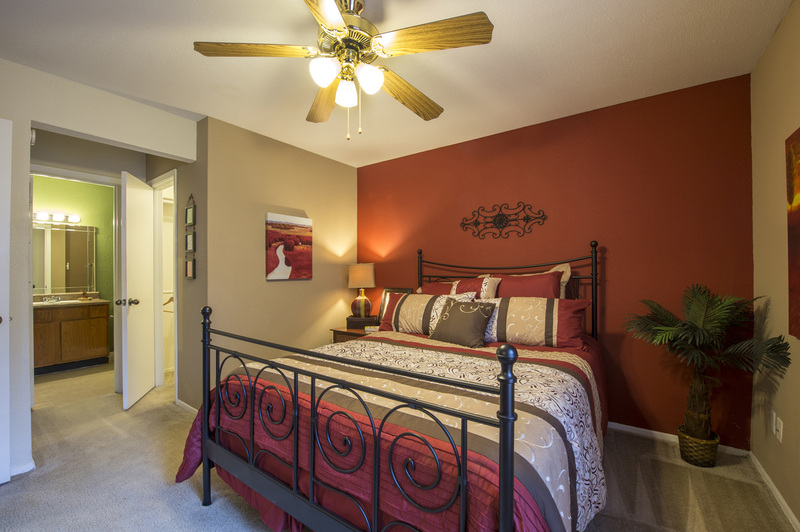 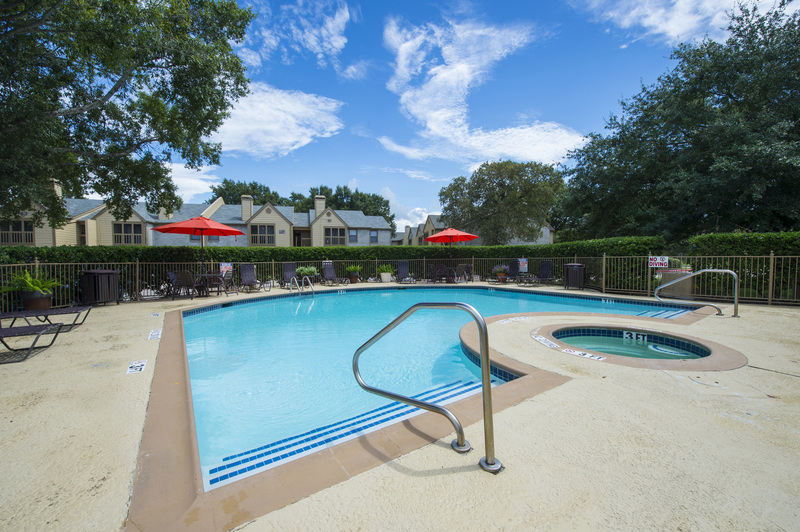 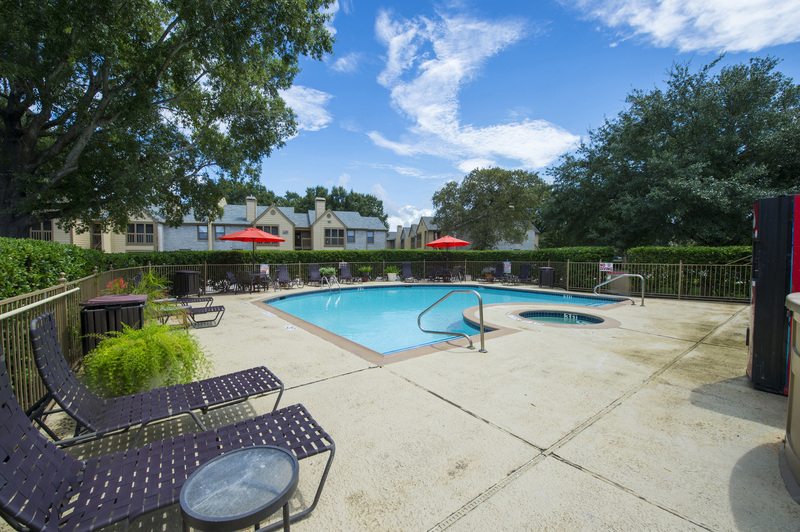 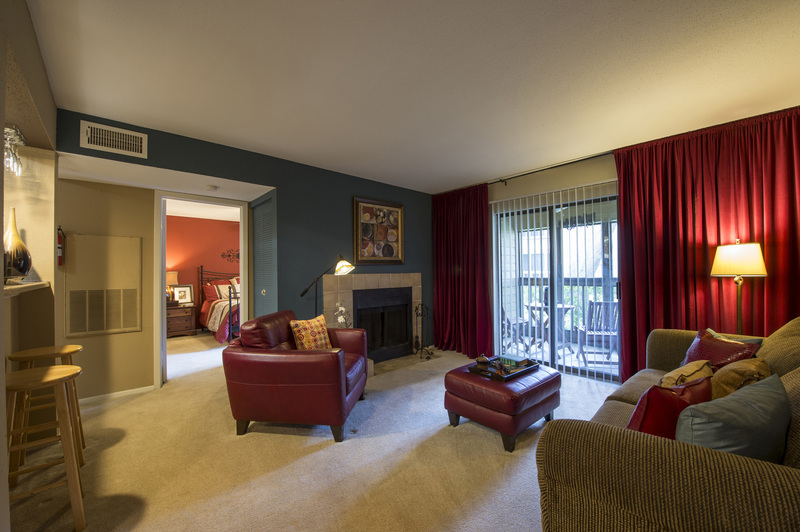 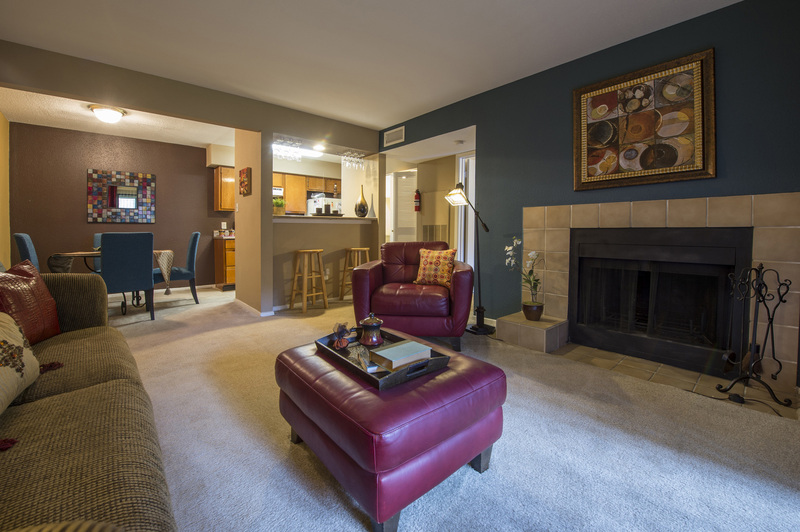 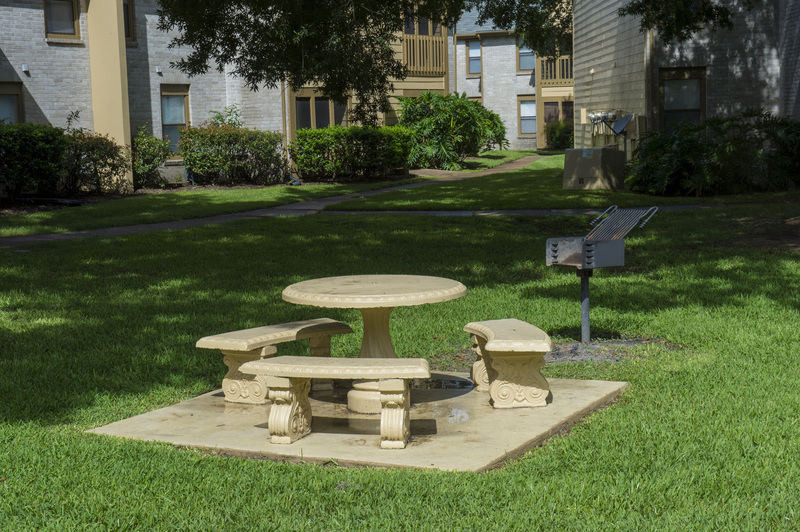 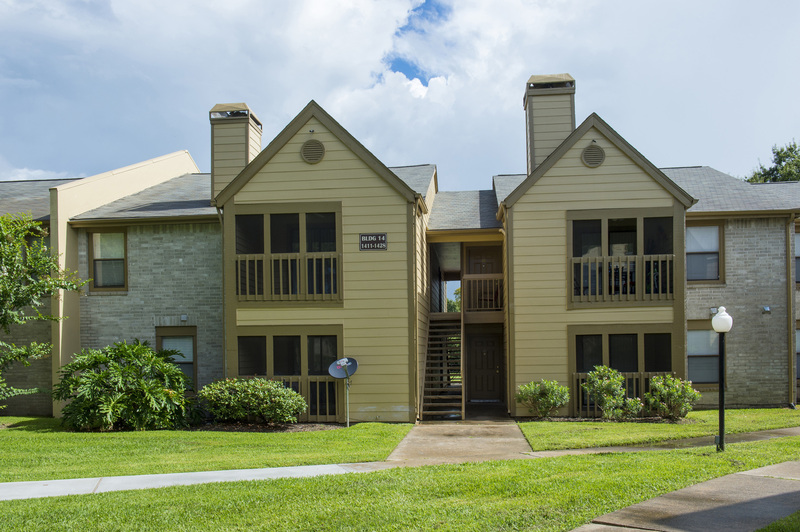 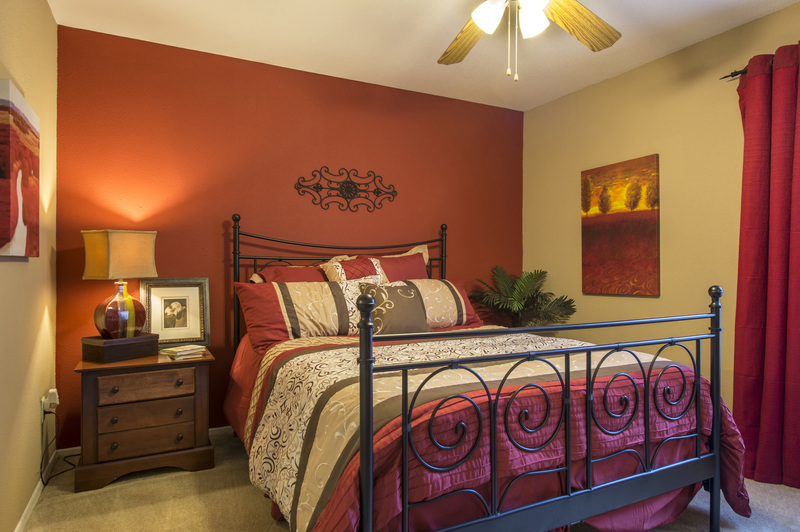 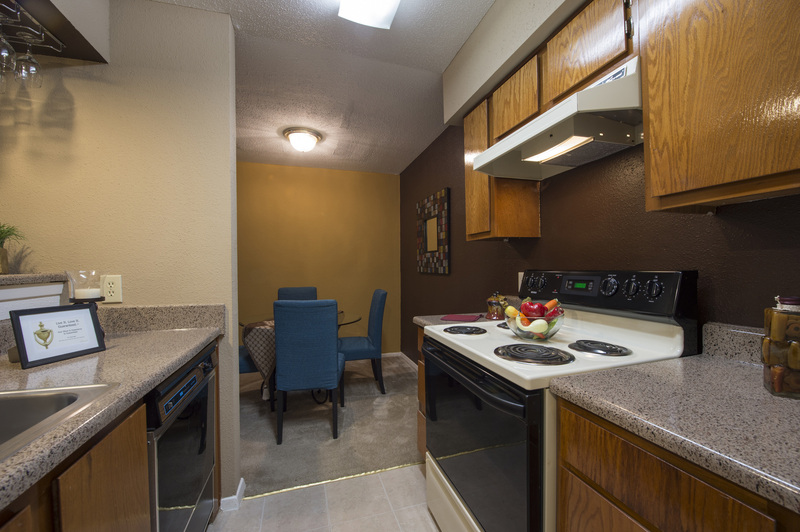 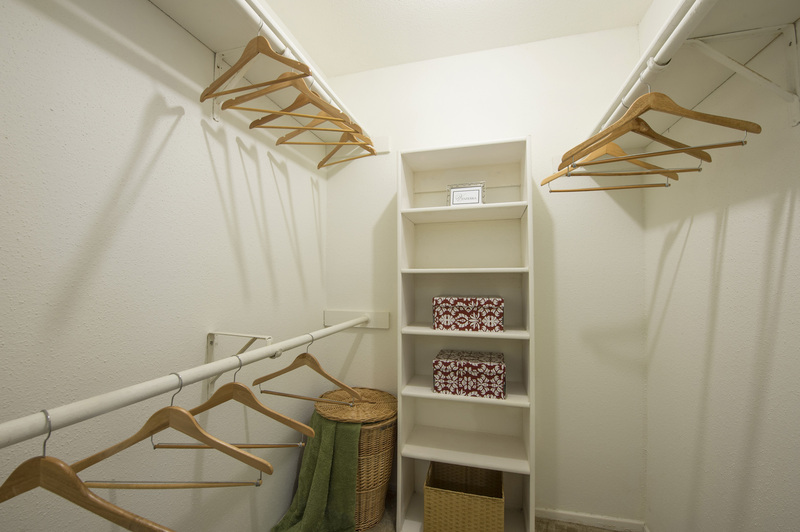 Welcome to Raintree, a quiet community of apartments on Rollingbrook Dr. in Baytown, Texas. 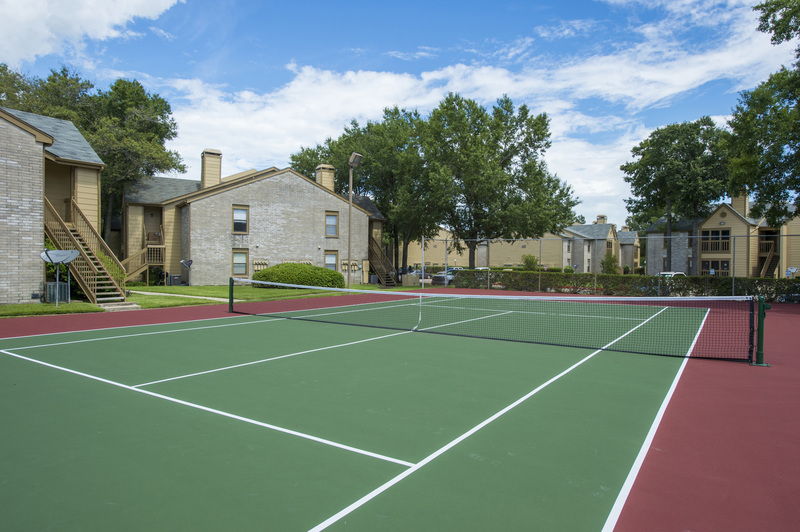 Browse the photo galley to discover a variety of stylish interior finishes and impressive amenities encompassed by verdant landscaping and serene courtyards. 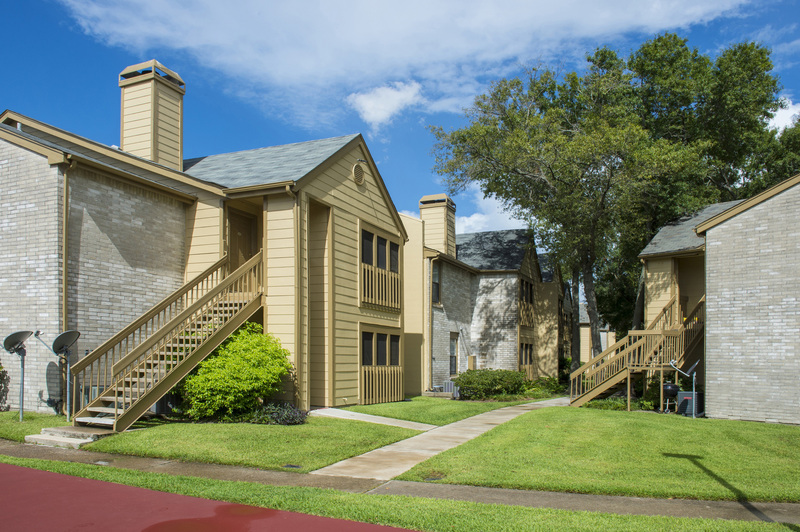 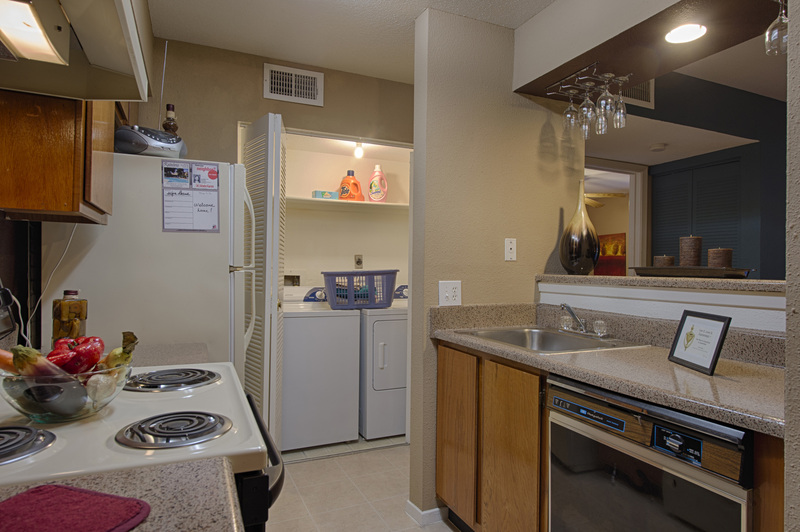 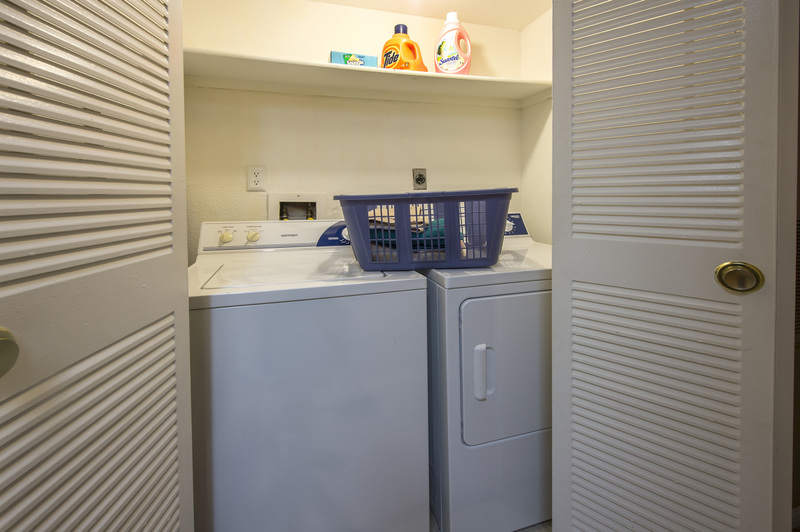 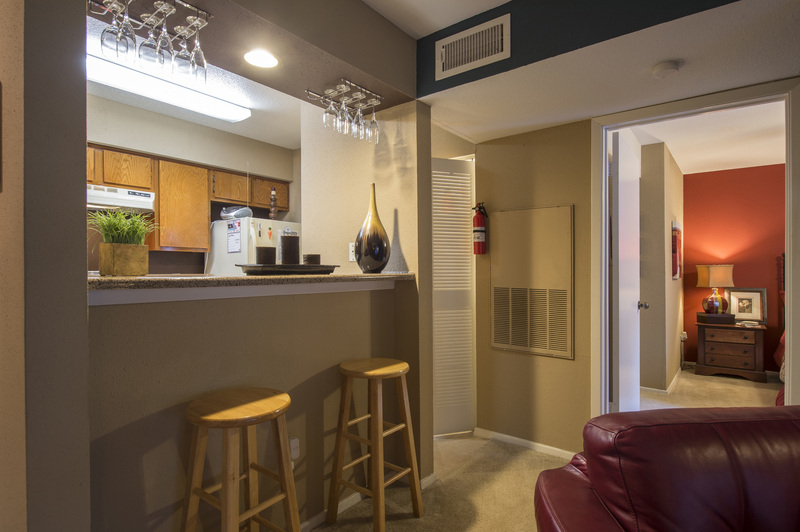 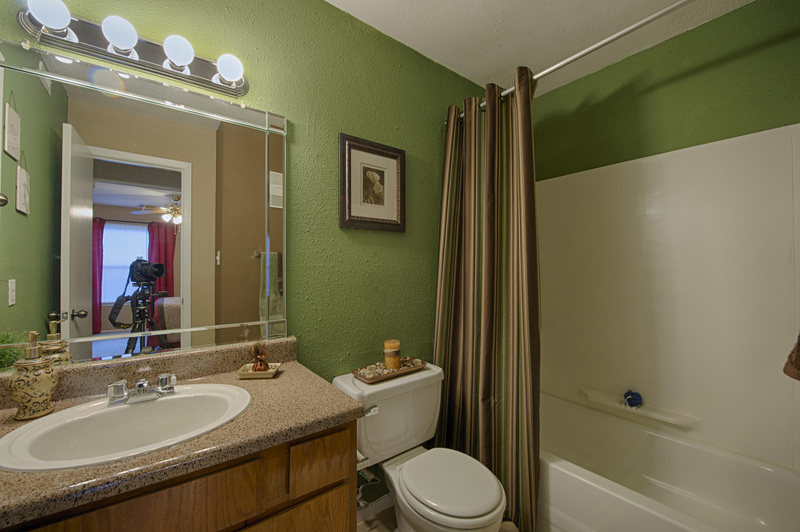 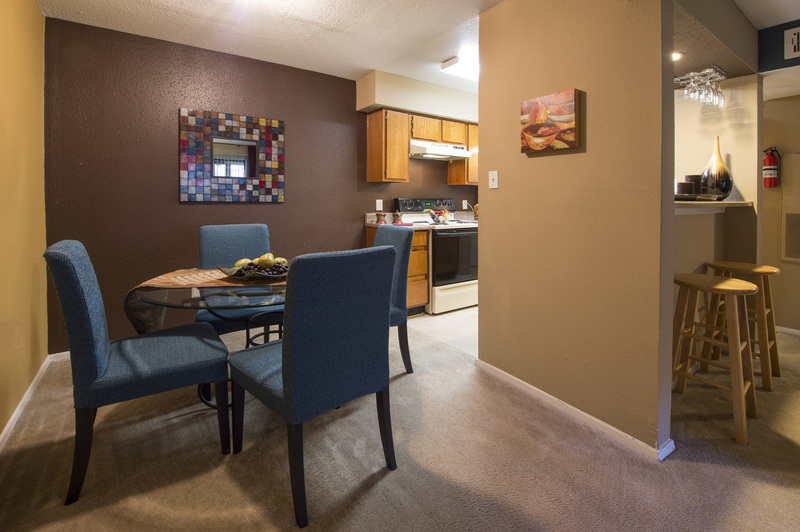 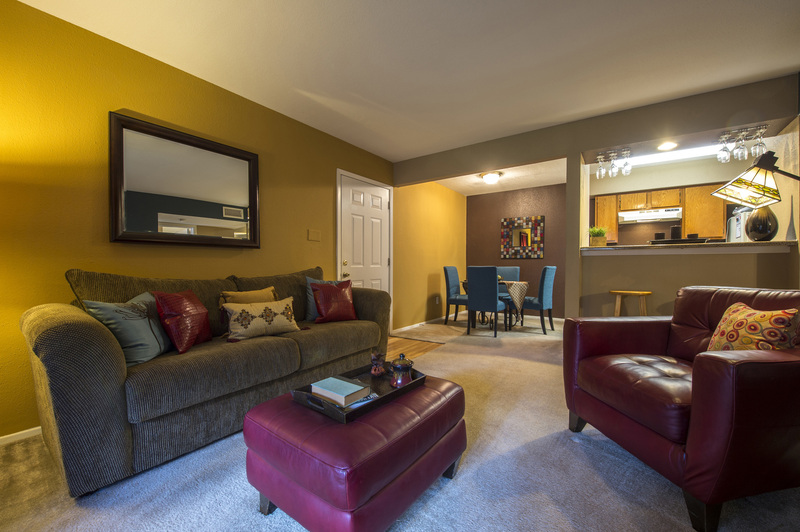 Reach out now for more details about these Baytown apartments.